Northern NSW Football is proud to announce that Weston Junior FC has recently gained Level 2 accreditation in the Football Federation Australia (FFA) National Club Accreditation Scheme (NCAS). NNSWF Club Development Officers Phillip Andrews and Ross Hicks attended training at Vardy Park to present the club with their certificate for gaining level 2 accreditation in the NCAS. The committee at Weston Junior FC has developed a written plan for the club including strategies for player growth, volunteer recruitment, facility development, coach education and child safety amongst others. This is a pre requisite for gaining Level 2 accreditation through the NCAS and notifies sponsors, grant providers, club members and the community that the club has worked with NNSWF to develop a plan for the future of the club. 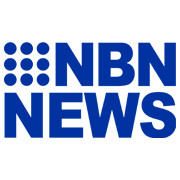 “Weston Junior FC is highly invested with Northern New South Wales Football, hosting a successful Kick-off program and having players represent their club at Jets and Matildas games during the past season,” NNSWF Club Development Officier Andrews said. 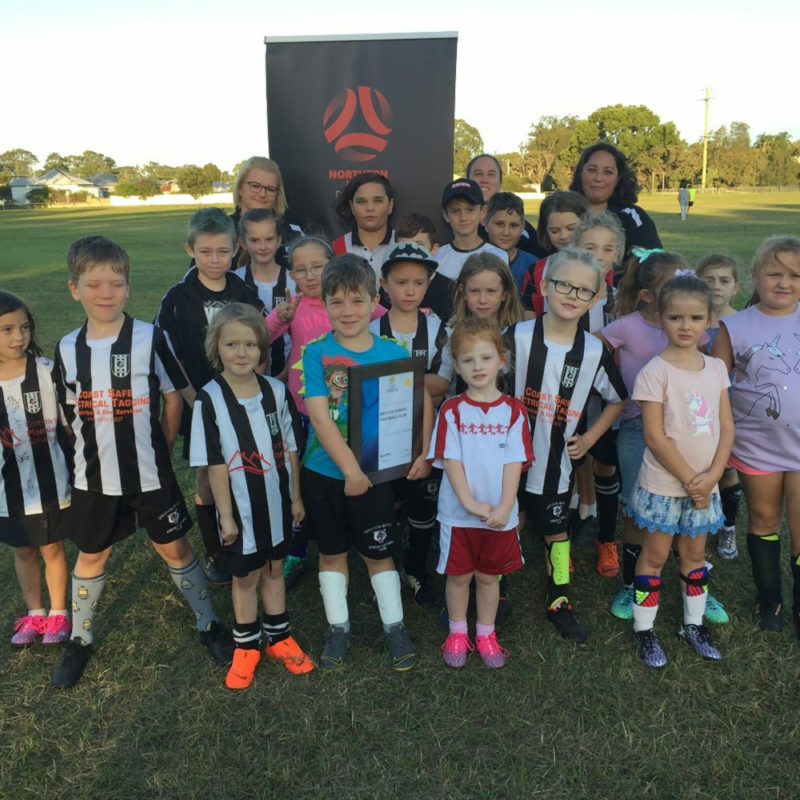 “Through supporting the Hyundai Goals for Grassroots initiative the club was able to secure $4,000 at the most recent Jets home game thanks to 3 Jets goals. The hard work of the committee is paying dividends with registrations continuing to increase including a growing number of volunteers ensuring the players get a positive experience from training and their matches. “Gaining Level 2 NCAS accreditation confirms that Weston Junior FC has created a written club development plan addressing the future needs of the club. We have worked with Anita and her committee to identify the club’s objectives with the committee working collaboratively on a plan to meet these identified needs. We look forward to continuing our positive relationship with Weston Junior FC as they prepare for the 2019 season and beyond,” said Andrews. 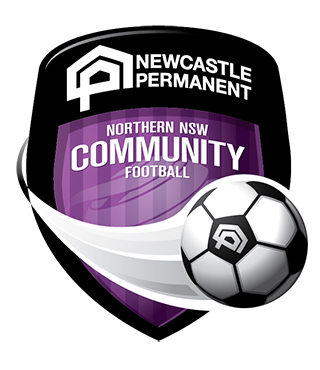 Other football clubs within Northern NSW who are interested in finding out more can visit here or contact Phillip Andrews (02 4941 7206) at the Northern NSW Football Community Football team.